20% OFF with BIENNIALLY BILLING CYCLE! 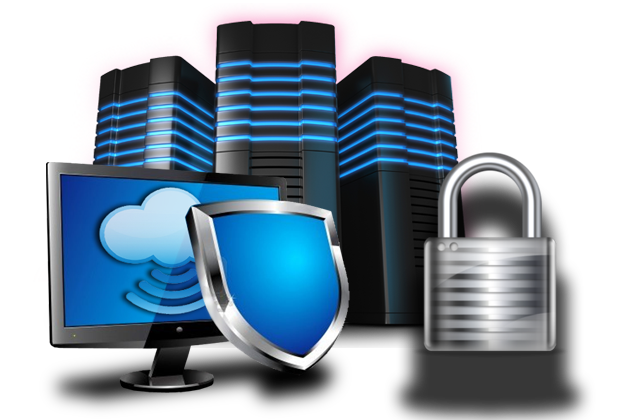 USE CODE "FURSTBI"
Our implementation team offer the best, quick & reliable server setup & upgradation as per your need. 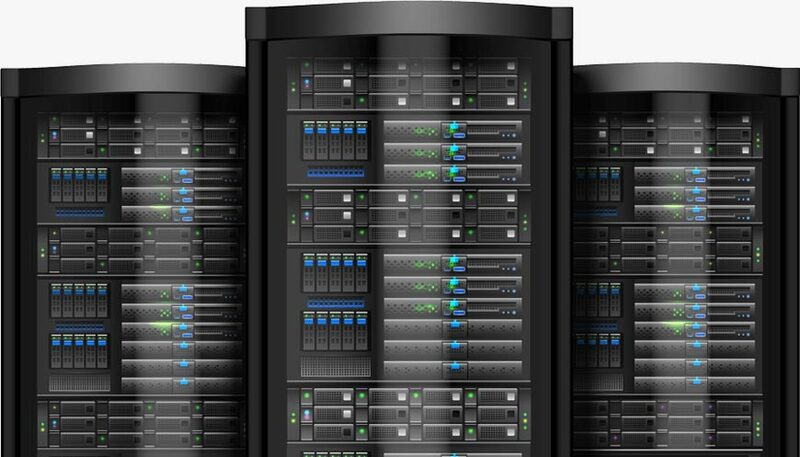 All of our servers comes with high bandwidth powered by premier providers like HP, Intel & Inspur. With SLA backed server we guarantee our clients uptime of 99.99%. We ensure your email & serverers are best protected from viruses & spam. 24*7 Technical support via Live Chat, Phone or Email & Server Monitoring to ensure you best after sales service.